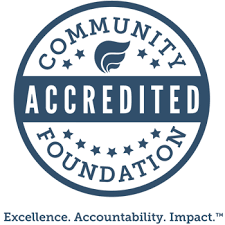 Your Owen County Community Foundation has been awarded a Certificate of Standards Compliance with the Ethical and Operational Standards for Indiana Community Foundation. Significant work by both staff and the board of directors went into the process of gaining "recertification" for our Foundation. We received our original certificate in 2007 but the certification must be renewed every five years. 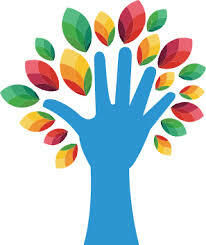 "Developed in the spirit of accountability, transparency, and continuous self-improvement, the standards are philanthropy's most rigorous standards- evidence that community foundations seek excellence for their communities and donors," according to the National Association of Council on Foundations. We strive to achieve the highest standards of public accountability in our operations. The certification demonstrates we adhere to a standard of ethical behavior that assures donors, volunteers, and clients that their best interests are being served.